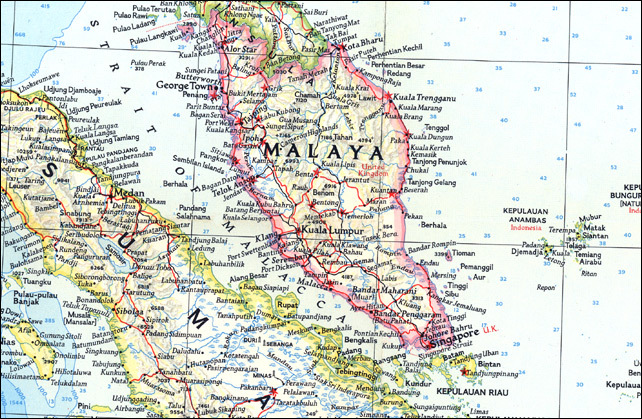 The military campaign in 1950 in Malaya. A look at the Communist tactics against British Army patrols and what life was like in a Communist camp. Sir Harold Briggs arrives in Britain to become the Director of Operations he creates a plan to improve relation between the Army, the Police and the civil service. The Chinese squatter population are to be forced into so called ‘new villages’ to stop the flow of suppliers to the Communist guerrillas. A biography of Sir Harold Briggs. The war in Malaya between the British Army and the Communists in 1949. The growing level of Communist terrorist activity. The British Colonial Government recruits ethnic Malays to fight the mainly ethnic Chinese Communist forces. A biography of Chin Peng the leader of the Malayan Communist Party. 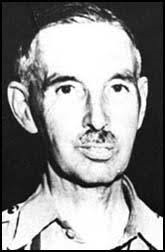 The war in Malaya between the British Army and the Communists begins in June 1948 with the killing of three British rubber planters. 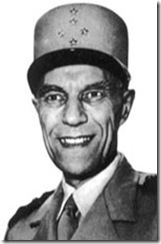 The British killed the military commander of the Communist forces. The Communist establish areas of control within the jungle highland with the support of the ethnic Chinese squatter population. A Biography of the British High Commission from 1946 to 1948 Sir Edward Gent. The Communist Malay People’s Anti Japanese Army fight a guerrilla war against the Japanese occupation and are armed by the British. 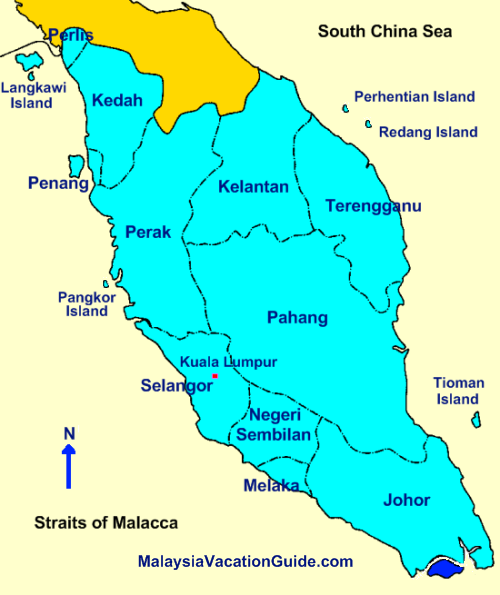 In 1945 British troops reoccupy Malaya but their policy of the issue of citizenship manages to alienate each of the ethnic groups in Malaya. 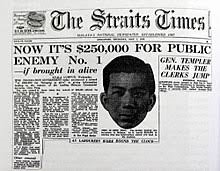 A biography of Lai Teck Communist leader during the Second World War. A short history of the growing British economic and political power in Malaya during the 18th, 19th and early 20th Century. The large scale immigration of Chinese and Indians to work in British owned tin mines and rubber plantations. The defeat of the British Army by the Japanese Empire in 1942. The Japanese occupation of Malaya between 1942 and 1945 with its brutal repression of the ethnic Chinese population. 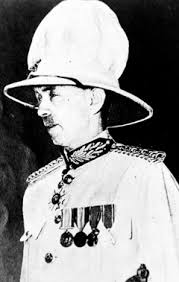 A biography of Lieutenant General Arthur Percival, the commander of the British Army in Malaya in 1941. To be published on September 1st. Season three of ‘When the Cold War got Hot’, featuring the war in Malaya between the British Army and a Communist Army will begin in September. This podcast series will look at the background to war which began in 1948 and follow the story to its end in 1960. Looking at the leading figures and events in that war. 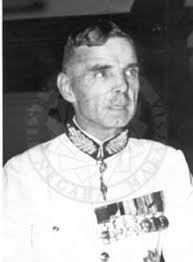 A war that looked to much closer in likely outcome in 1951 when Communist terrorism was rampant in Malaya, where even the most important British official in Malaya was not safe. As a bonus there will an extra four episodes of the Indonesian Confrontation when the Soviet backed Government of Indonesia fought a war in North Borneo against Malaysia and the British Commonwealth. That war would in 1965 produce a dramatic chance in the balance of power between the West and the Communist powers heavily in favour of the west. In the first episode I look at the background to the war with the British loss of its colony in Malaya to the Japanese Empire in 1942 and the Japanese repression of the ethnic Chinese during from 1942 to 1945..
A three podcast series telling of when the Cold War became a hot war. Telling the story of the Korean War (1950-1953), the background, the battles and the aftermath of the Korean War. A war which not only involved North and South Korea but also the United States, China and many of the Western nations fighting for the United Nations to resist a Communist invasion. Telling the story of the First Indochina War when the army of the French Empire fought the Communist Viet Minh who sought to secure independence from Colonial War. A war that would leave Vietnam divided and led to the Vietnam War a decade latter. To be published latter this year telling the story of the war in Malaya between the British Commonwealth and the Malayan Communists. This final episode dealing with the Geneva Peace conference which ended the First Indochina War, with the agreement to divide Vietnam into two. A short history of North Vietnam between 1954 and 1957. 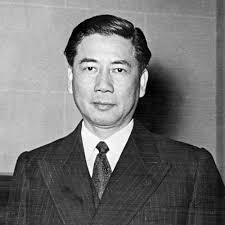 Then a look at South Vietnam under the leadership of Diem from 1954 to his murder in 1963. A biography of Diem.